The Texas Progressive Alliance is scouting out pumpkin patches as it brings you this week’s roundup. Off the Kuff looked at early voting trends for 2015. Socratic Gadfly told people who had not yet been to the polls to vote No to 6 of 7 on the constitutional amendments propositions. Libby Shaw at Texas Kaos and contributing to Daily Kos explores the devastation to women’s health care options in Texas, compliments of the state’s far right Republican policies. The Texas GOP & Its Unforgiving War on Women. CouldBeTrue of South Texas Chisme is horrified at the Republicans use of state power to abuse Planned Parenthood, their patients, their employees, their associates and the people of Texas. All of the political mail, door hangers, and assorted communication from the upcoming election for 2015 was photographed, discussed, and then recycled by PDiddie at Brains and Eggs. 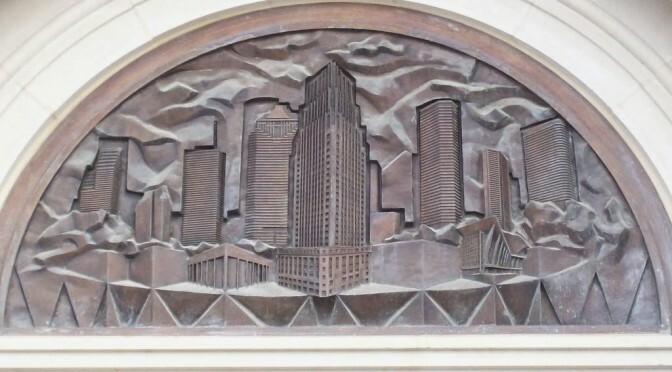 Realizing the value of everyday life, which when asserted against the elite and insider absence of values of the establishments of both major parties is a possible starting point for an uprising or people’s movement, Neil at All People Have Value took two pictures of traffic in Houston. APHV is part of NeilAquino.com. 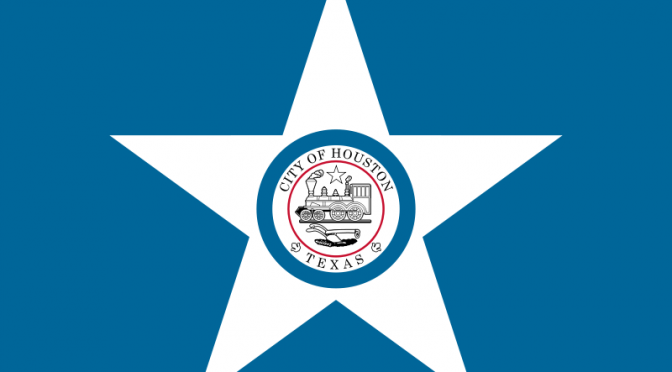 Texas Leftist issues Endorsements for the 2015 Houston Municipal Elections. 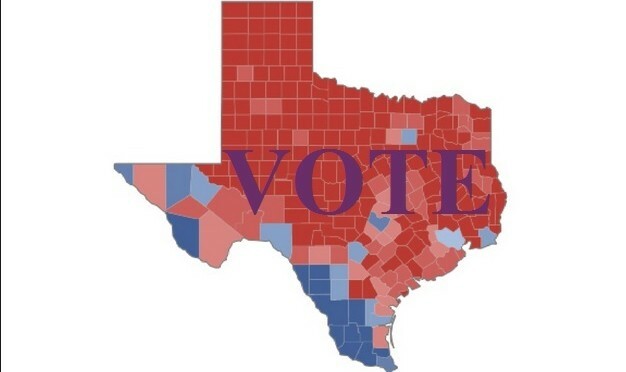 Better Texas Blog analyzes State Propositions 1 and 7. Streetsblog advocates against Prop 7. The Current reports on the signs that Rep. Diego Bernal is providing local businesses who do not want to allow open carry on their premises. Fascist Dyke Motors voted and feels good about it. Texas Watch provides five things to know when filing a wildfire insurance claim. Bekah McNeel vents her shame and outrage at being fooled by Volkswagon. And uh…. you need to V-O-T-E!!!! Where Are Houston’s Young Voters?!?! After one week of early voting, 61,008 people have already gone to the polls in Harris County. When you combine that with the 21,141 who have mailed in ballots, the county’s total early vote amounts to 82,149 with Election Day still more than a week away. “It’s very clear that what we’re seeing is an uptick in turnout,” said Bob Stein, the Rice University political scientist and KHOU political analyst. 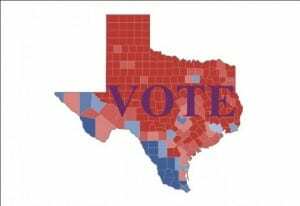 Given the high early vote, Stein predicts the total turnout for Houston’s city elections could reach 220,000 to 240,000 voters — a dramatic increase from the roughly 180,000 voters who cast ballots in 2009 when the city last elected a new mayor. It is generally good news to have turnout increase for any election situation. But the overall picture for early voting only tells part of the story. When broken down by age group, turnout is expanding rapidly among older voters in Houston, while younger voters are all but absent from the polls. And the phrase “all but absent” is not hyperbole. 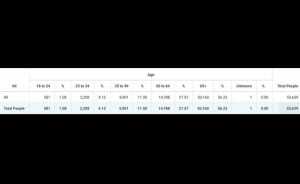 Early Vote totals, broken into age groups by fellow blogger Erik Vidor, reveal the sad truth. From October 19th through 25th, the first complete week of Early Voting, 56 percent of those that turned out to the polls were aged 65 and over, while just 1 percent were ages 18-24. 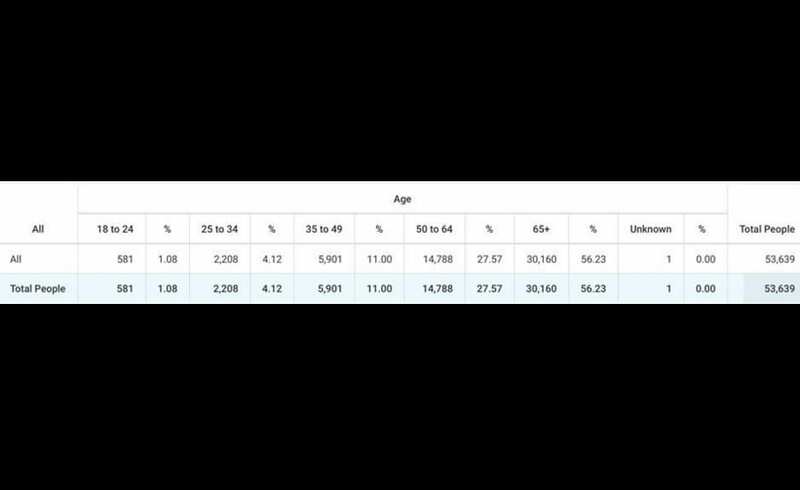 And even when you add in the next age group of persons 25 to 34, you still only reach 5 percent of the total votes cast!! 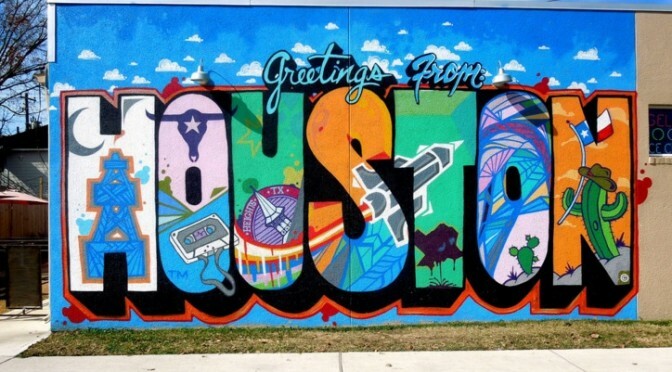 Umm, Houston’s young voters… where are you??? This is a national problem. In a country where Millennials now outnumber Baby-Boomers, why have our nation’s youngest adults decided to let the older folks make critical decisions for them?? Young voters are more likely to say they are too busy to vote than the general population, an analysis by the Center for Information and Research on Civic Learning & Engagement (CIRCLE) at Tufts University finds. According to CIRCLE, 33.5 percent of young voters who were registered said their schedules conflicted with their ability to vote in 2010, compared to 25.2 percent of voters above the age of 30. Only 5.8 percent of young voters, defined as those ages 18 to 29, said they didn’t cast a ballot simply because they didn’t like the candidates, and only 2.1 percent said transportation problems stopped them from voting. About one in ten 18-29 year-olds said they simply forgot to vote. NEWSFLASH fellow Millennials… these excuses are C-R-A-P. If one has the time to stare at Snapchat or Yik Yak for 15 minutes without noticing anything beyond the phone screen, they have time to vote. Texas got a major dose of voter apathy in 2014. Sadly, the alarming trends of young people simply not caring to vote for anything or anyone continue. But one has to wonder why this generation has become so removed from the institution of government. Beyond ridiculous, this is now kind of scary. 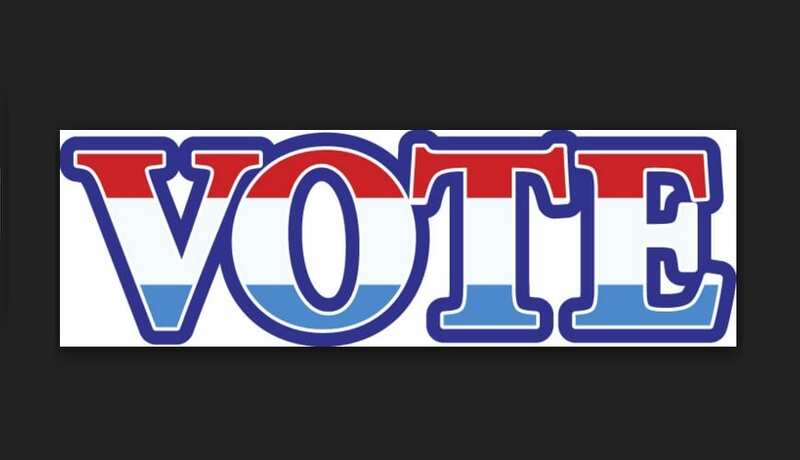 Please do your part, and get to the polls for Early Voting or Election Day. If you don’t know about the candidates, look them up or ask someone who is informed. Don’t be part of the problem!! 2015 Houston municipal electionsCIRCLEErik VidorHouston Early Voting by age 2015Houston Voter ApathyHuffington Post Young VotersMillennial generation votingTexas Voter ApathyVoter Apathy HoustonWhere are Houston's young voterswhy don't young people VOTE?? The 2015 Houston Mayor’s race is marked by a strong and diverse list of candidates. At its outset, this close contest may be of some frustration to voters, but ultimately this is a good problem to have. Former Sheriff Adrian Garcia brings a record of executive experience and a positive outlook, but has remained a lackluster on charting new solutions to the city’s issues. 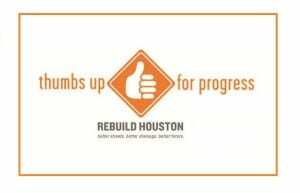 Former Congressman Chris Bell has demonstrated strong progressive values on the campaign trail, but little insight of how to encourage and inspire Houstonians which do not share his views. Council Member Stephen Costello has proven himself invaluable during the Parker Administration, but also has not left the strongest impression for how he would advance the pension negotiations much further than the current status quo. 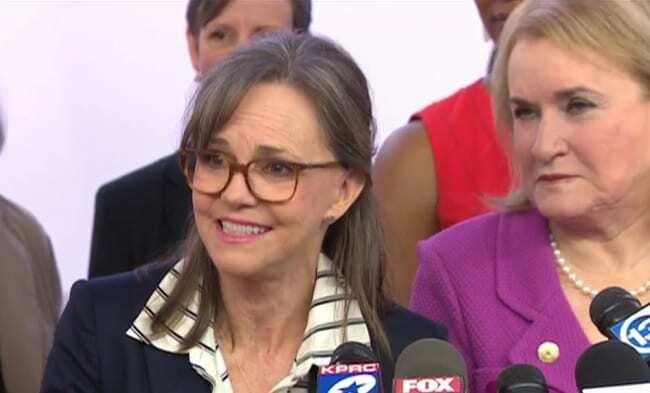 Bill King‘s view as both former elected official and media observer has been a welcomed perspective, but his fickle positioning on contemporary issues like HERO and ReBuild Houston reveal that he is behind the times to lead Houston forward. In another time, it’s easy to see why any of the above candidates could execute the job of Mayor. 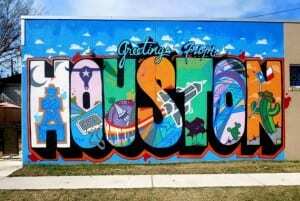 But for this time and the contemporary issues that Houston faces, one candidate seems best equipped to lead Houston’s municipal government in the next era. That candidate is Sylvester Turner. Mayor Annise Parker’s time in office has been truly extraordinary. She led the city through the uncertain times of economic crisis, helped to basically re-write Houston’s perception within the rest of the country, and set her sights on long-term solutions with little regard to potential political risks. Her pragmatic, details-oriented approach has served the city well, and many of the seeds planted during her tenure will bear fruit for years to come. 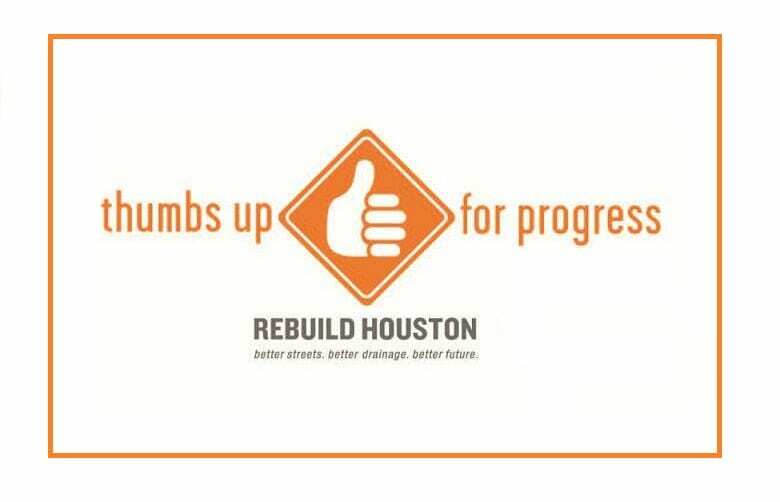 After such intense focus on details, it’s time for Houstonians to broaden our vision, and seek the “big idea” approach once again. With challenges like the pension battle and growing economic disparities, Turner is well-suited to lead the city through its next phase. His years in Austin have (hopefully) given him the right levers to solve many budgetary issues where Parker could not. 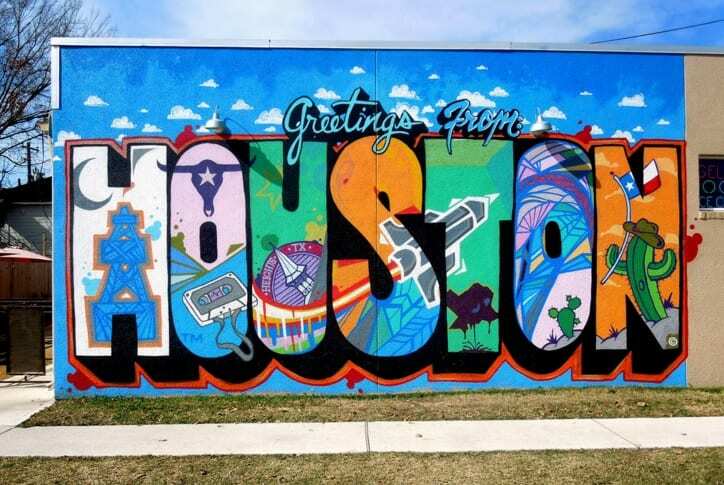 His background, growing up in Acres Homes and eventually graduating from the University of Houston and Harvard Law School, fosters the ability for Turner to build the right coalitions and keep the city moving in a positive direction. The one quality which Turner has brought to the table that other candidates can’t quite match?? Big ideas. Everyone knows that employment for under-served communities and a crumbling infrastructure are two the areas largest hurdles. But only Turner sees the possibilities that could be achieved if we bring together our city’s under-employed workforce and train them to fix our streets while they gain valuable skills. 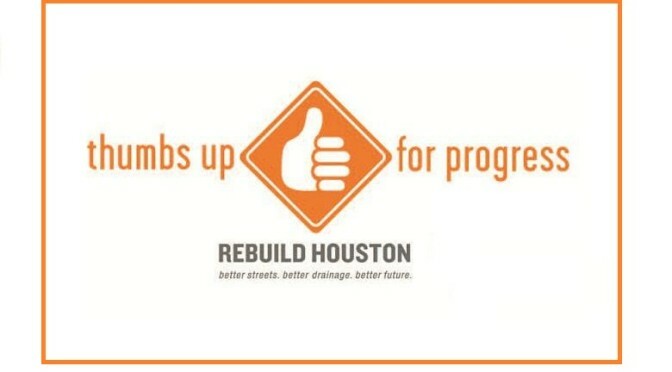 This is his Road to the Future initiative, and it’s the type of thinking that Houstonians need right now. 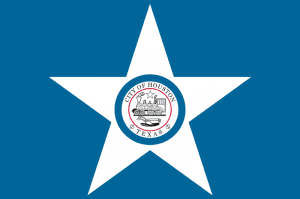 The pick for Mayor of Houston is Sylvester Turner.